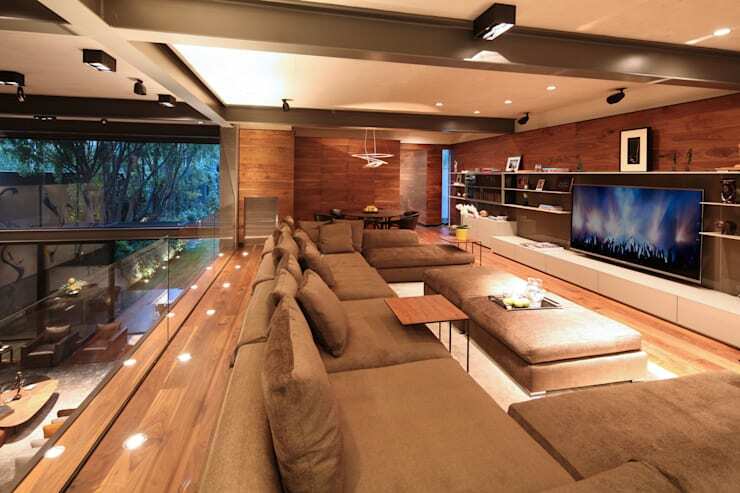 The walls of your home don’t have to be a boring. And a bout of colour might not have the desired effect to liven up the space again. 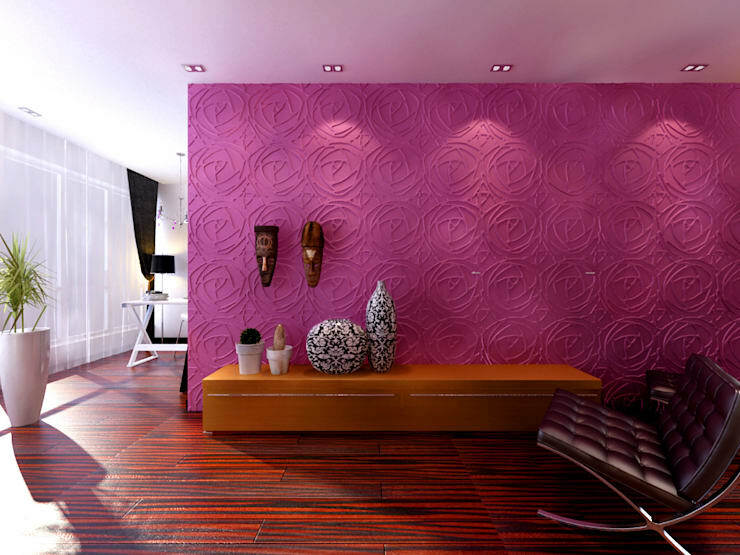 An effective solution for the interior walls of your home, is to opt for a textured wall instead. This could be the attractive and modern effect needed to make your interior a gorgeous and welcoming space. There are so many textured wall options on the market, but we’ve asked some interior designers to recommend options that are sure to make your home aesthetically pleasing and interesting. The charm of brick walls lies with the irregularity of the look, and not only the texture of the brick. This material is available in a variety of shades to create a modern effect with an old factory persona. Wood creates a warm and welcoming effect to a modern home and could be the sophisticated style feature you’ve been looking for to add splendour to any space. This material is versatile enough to be incorporated into any style, from the most modern and minimalist to country and rustic. This feature shows off an eclectic design that comprises of a mixture of elements to create a comfortable and welcoming interior. 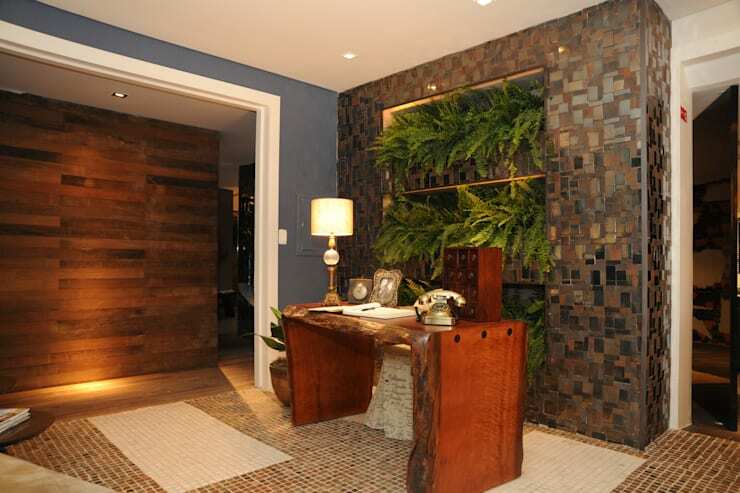 The combination of wood with metallic tiles adds a textured appeal that is enhanced by the addition of greenery. 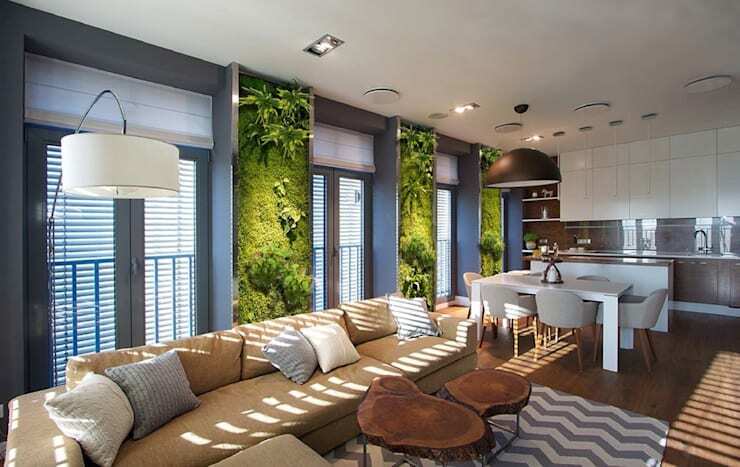 Incorporating nature into your home through some vivacious vertical gardens, could just be the fresh take on texture that your walls need. A cosy interior is possible, while also adding a great deal of character to your interior. 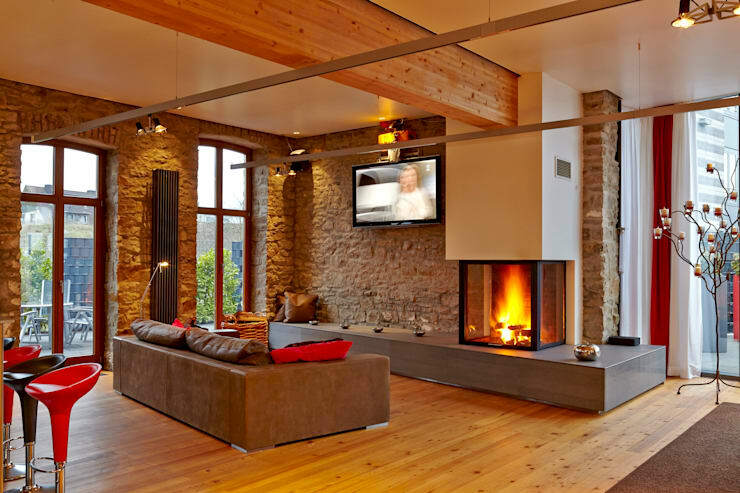 Natural stone walls are durable and dynamic, and could be the home feature you needed the most. If the natural stone wall option is out of your price range, then the artificial stone wall is a great alternative that can be adapted for any colour preference that you may have too. 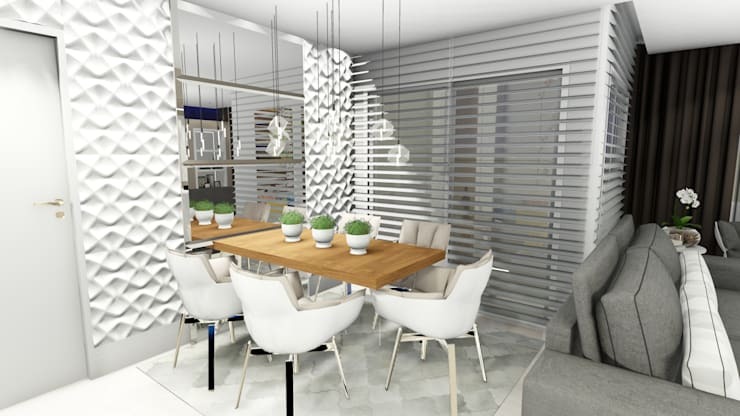 If a contemporary home design is what you’re after, than 3D panels are an awesome and aesthetically appealing option for your home interior. These panels are available in a variety of colours and designs adding striking detail to any home. If there is one material that definitely has an infinite versatility in the home, then it’s PVC. 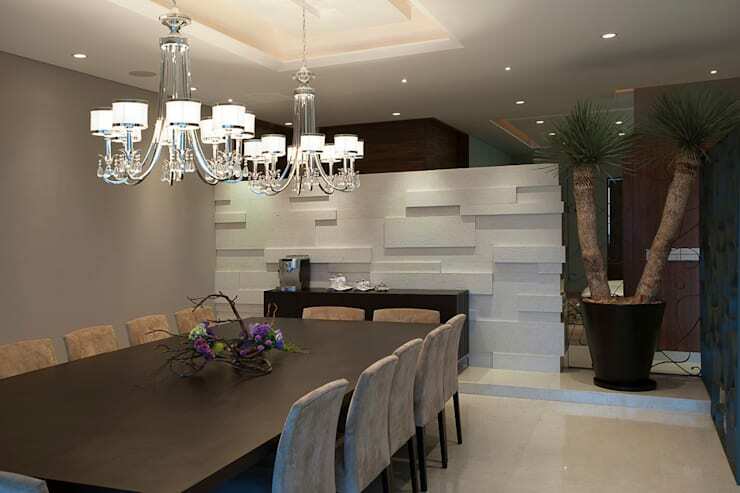 This creates a dynamic and interesting textured effect to the walls of your dining room, while also be highly resistant to moisture and easy to maintain. 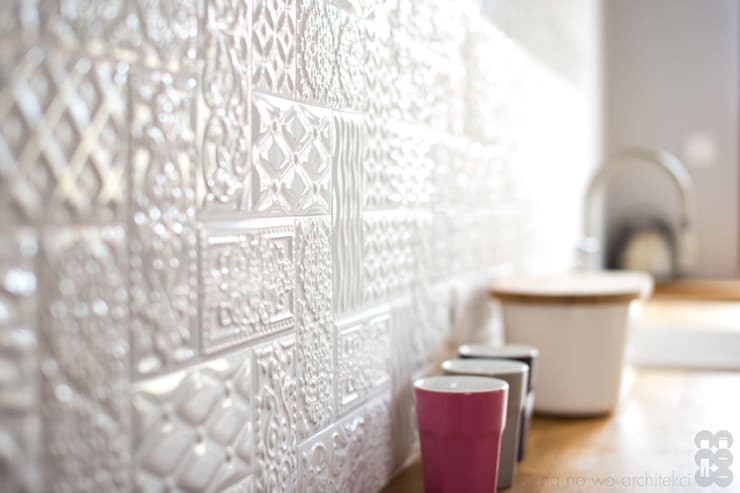 A ceramic wall makes a great textured option for a kitchen or bathroom, and embossed tiles such as these are absolutely luxurious too. 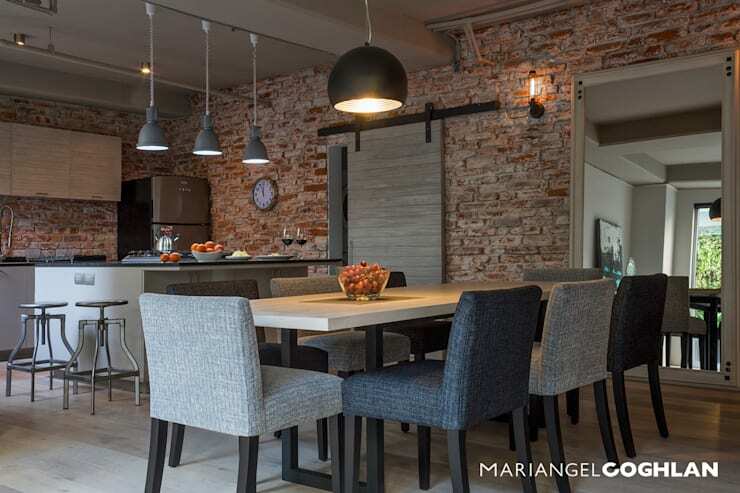 If your home features an open planned living space, then you might want to separate your living area and kitchen, opting for these stylish gypsum boards as a separation adds an appealing effect within the home, and won’t cost you a great deal of money either. So you already have textured walls that stand out in your home, so how about going for a vibrant colour to accentuate your space, something that stands out just like your personality. We’ve come to the end of our Ideabook, but we need to end off by looking at this sensational bedroom. 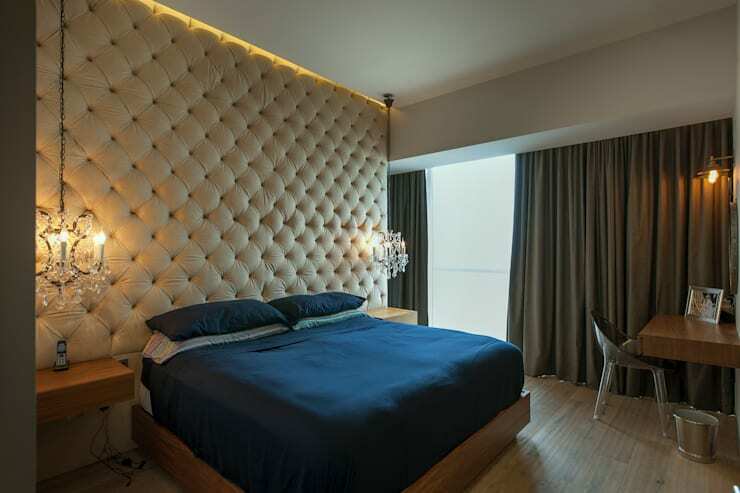 The padded wall doubles up as a décor feature and is also a lovely headboard for a spacious bedroom, adding that royal style feature in a modern home too. So we've looked at the textured wall idea for your home, now how about these: 13 modern wall decor ideas? 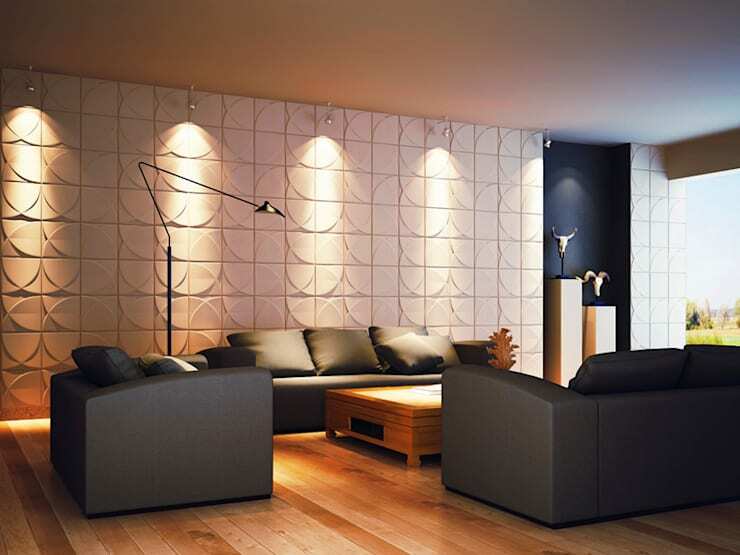 Have you incorporated texture to your walls?